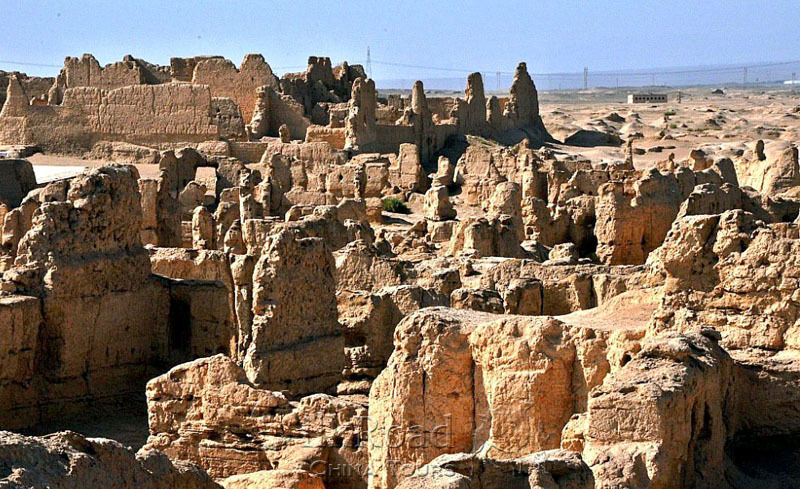 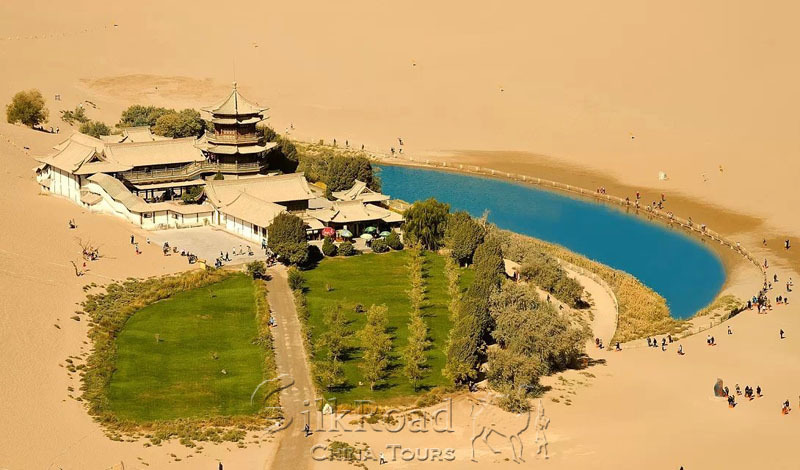 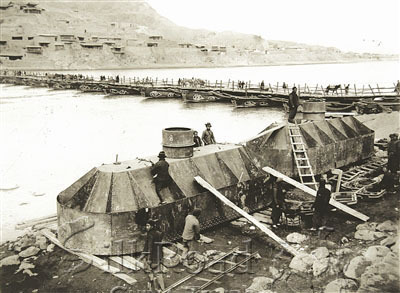 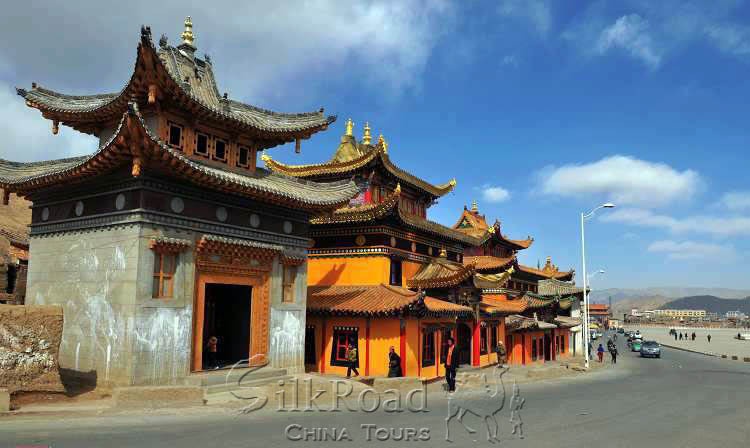 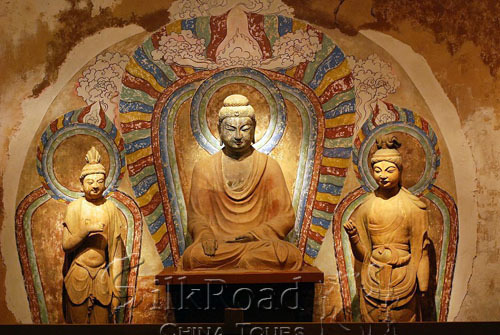 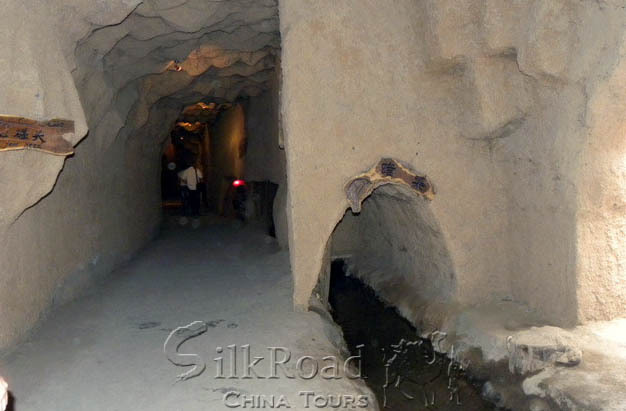 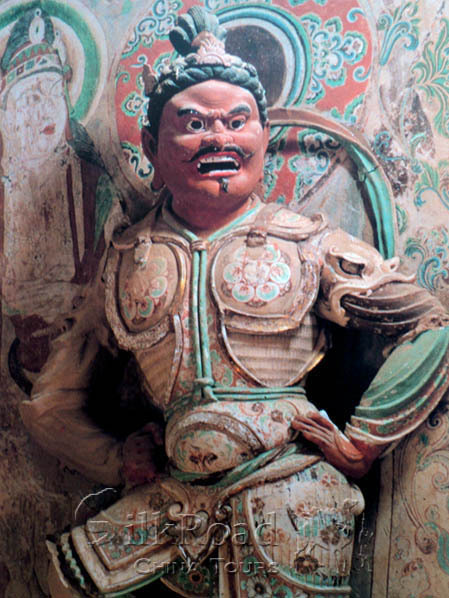 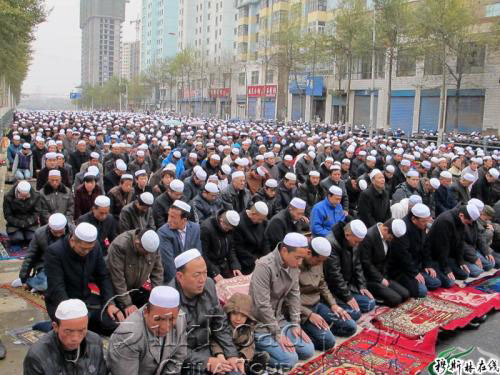 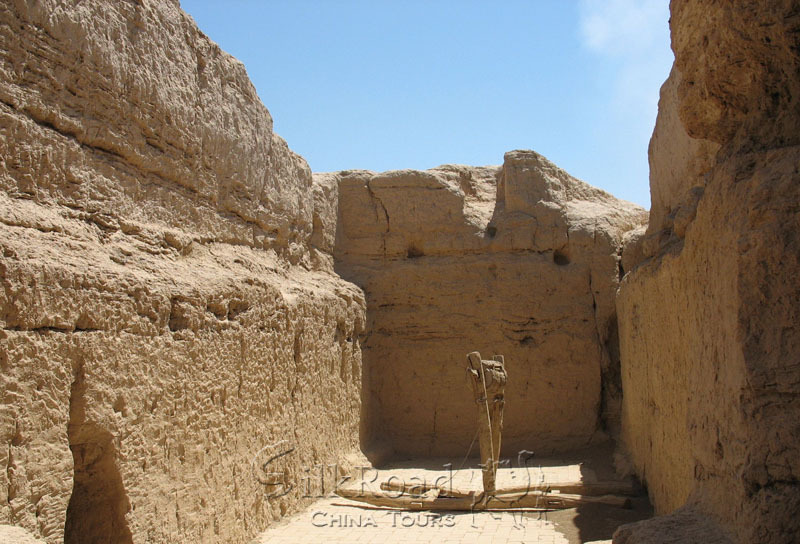 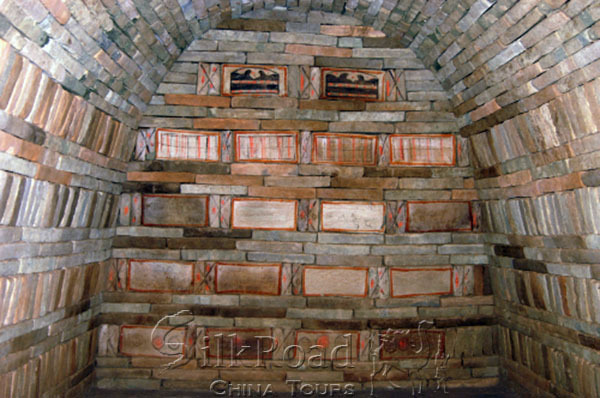 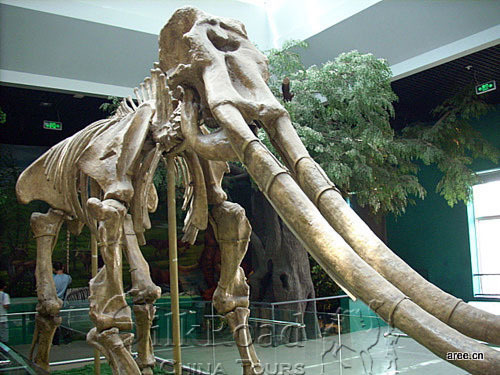 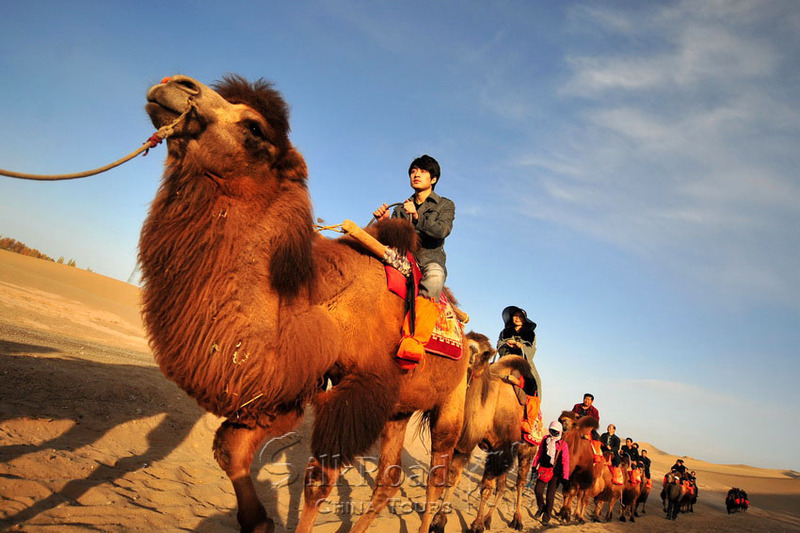 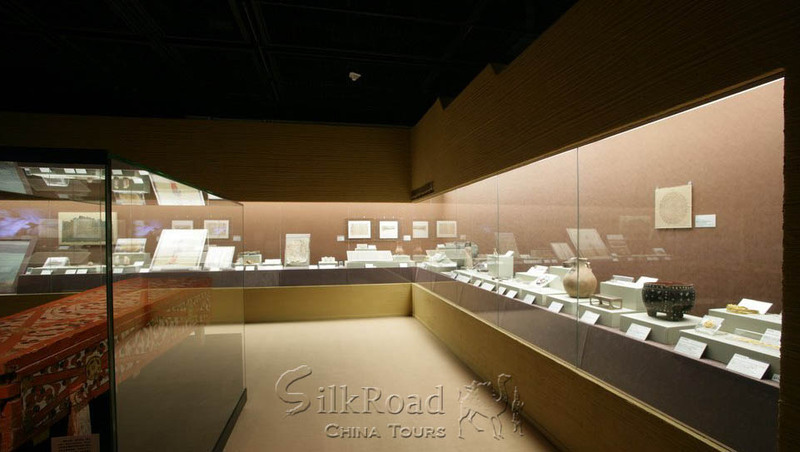 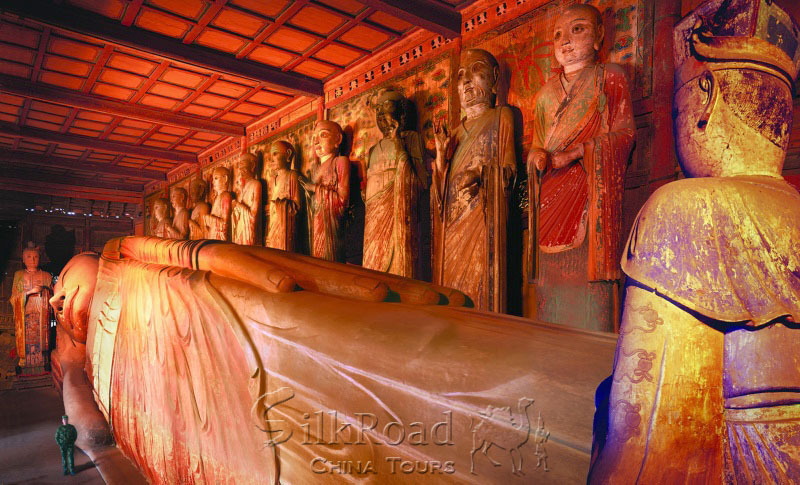 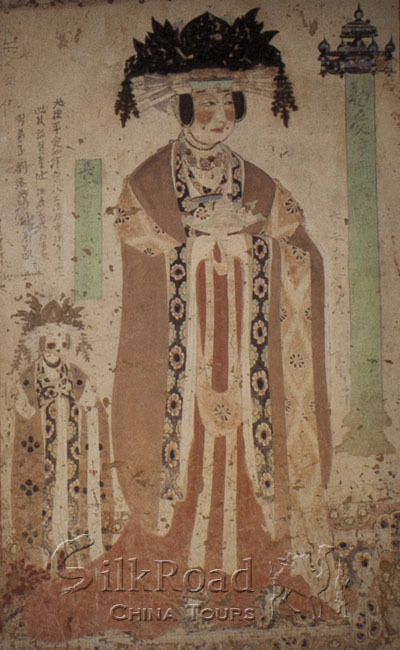 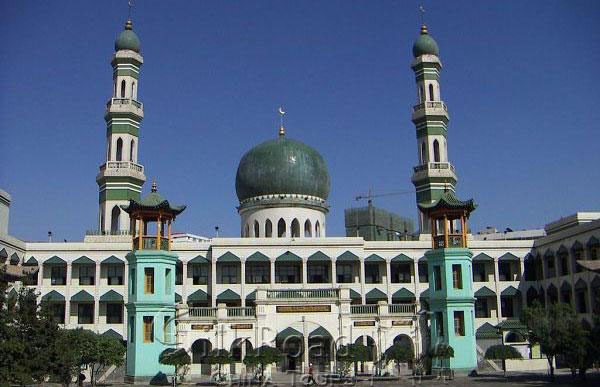 This tour will include the most valuable sites along the Silk Road. 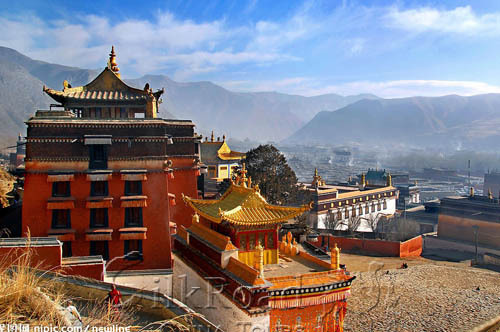 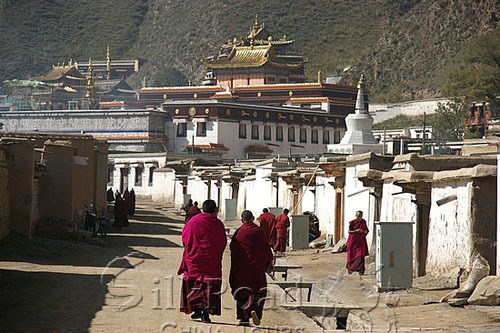 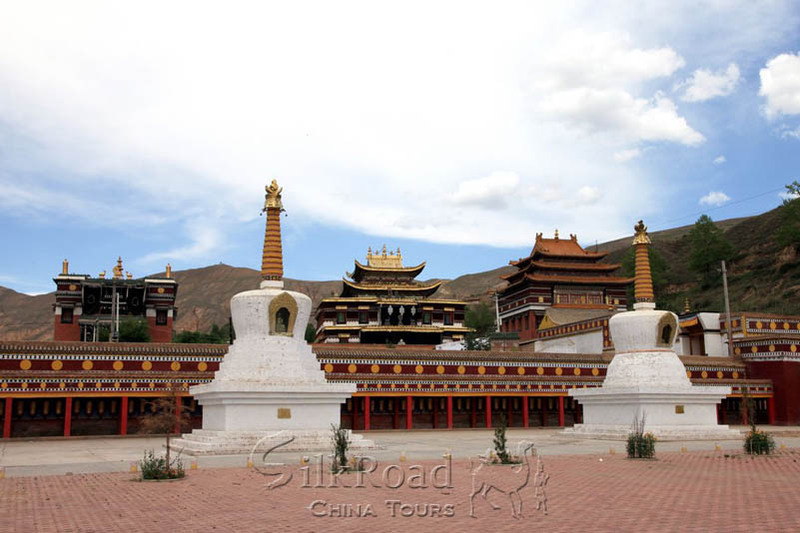 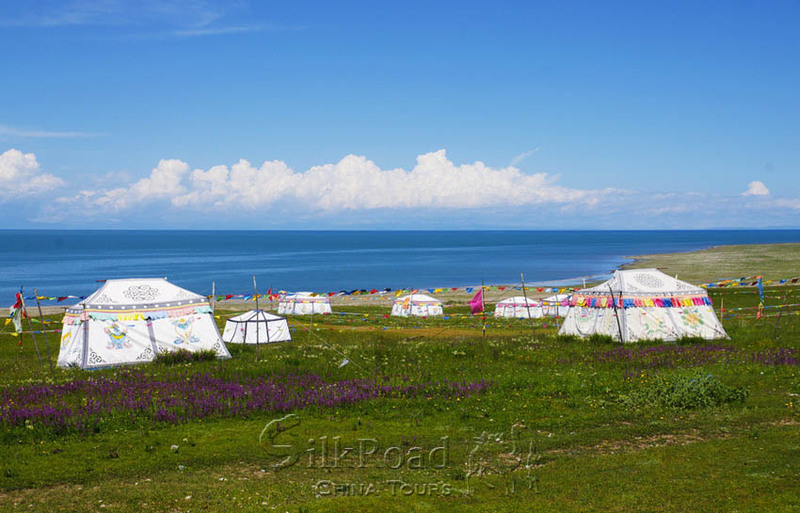 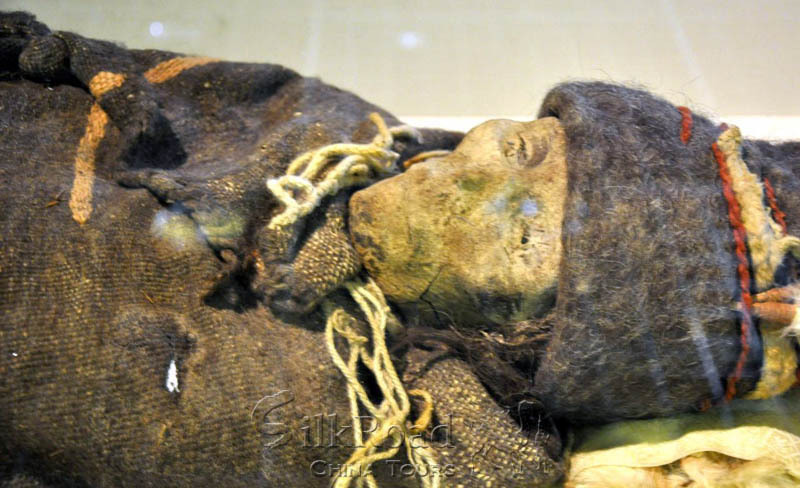 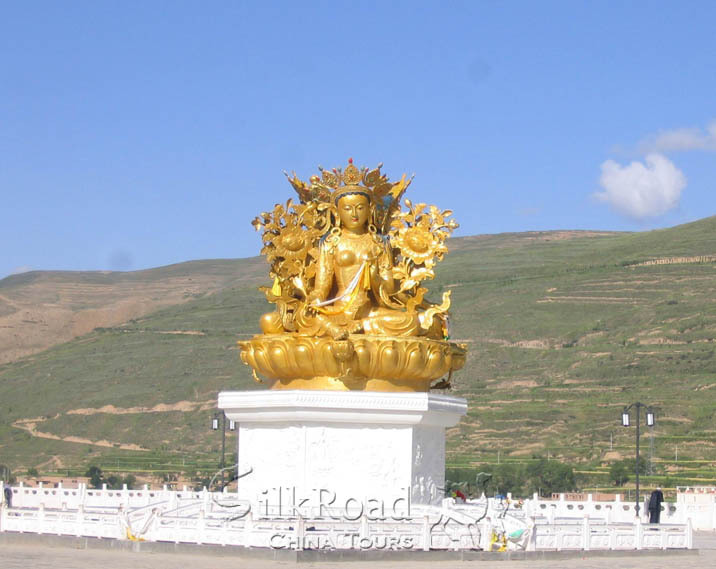 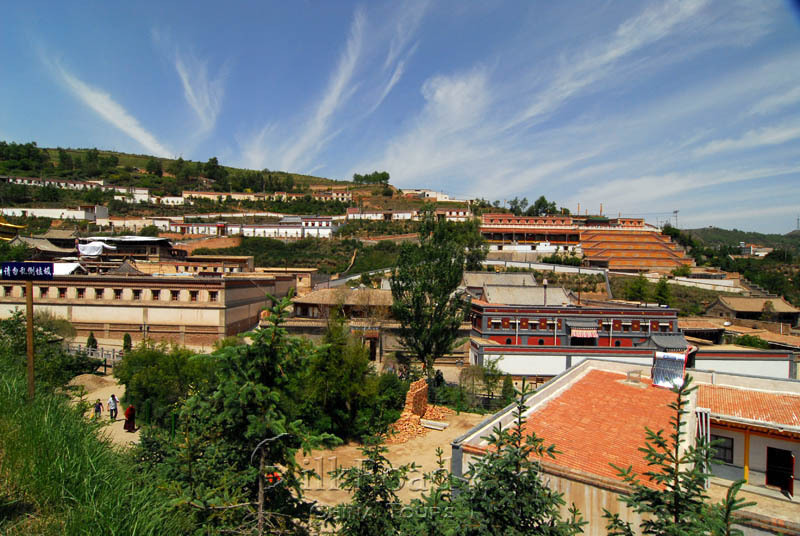 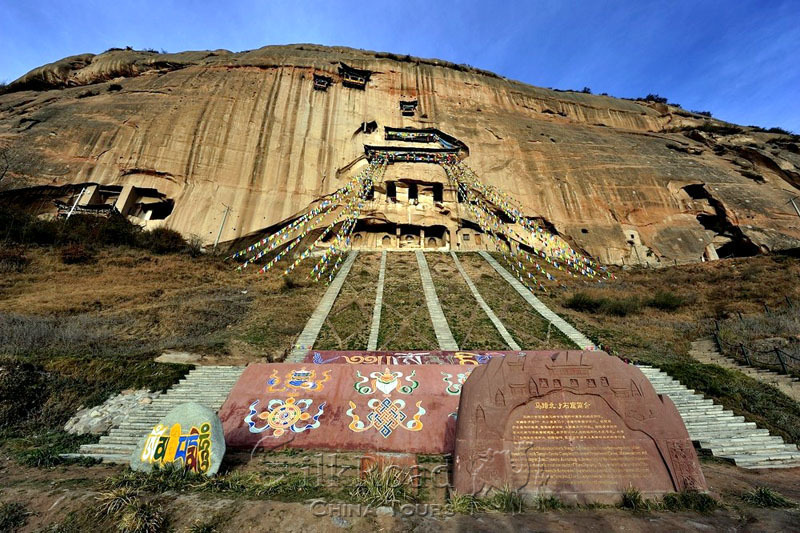 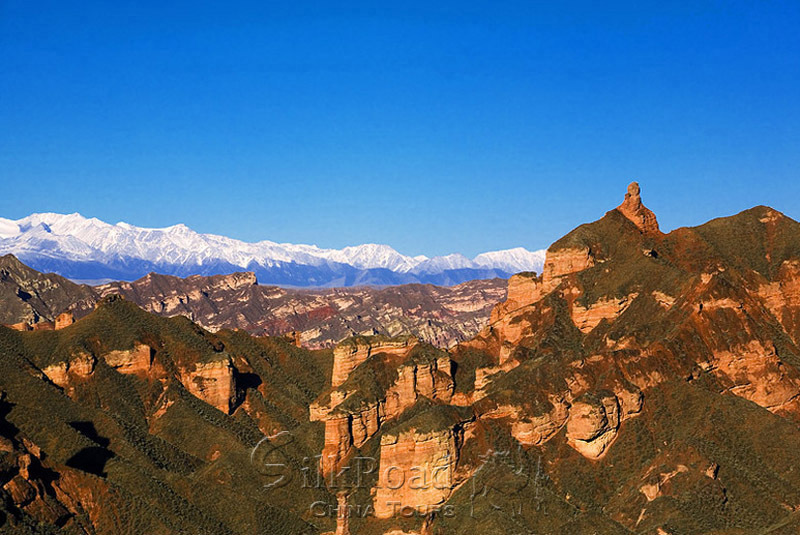 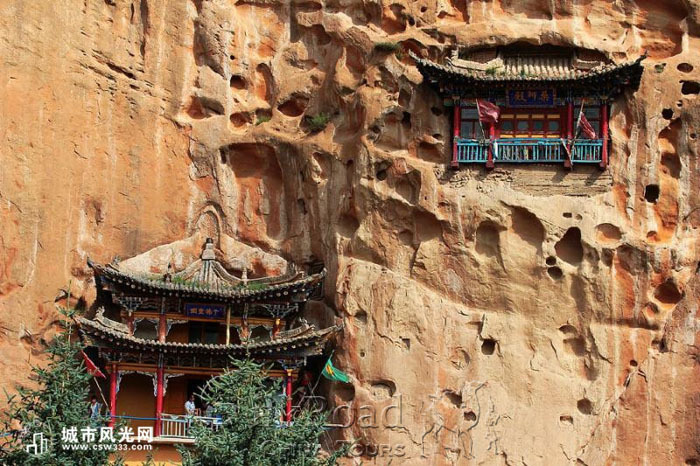 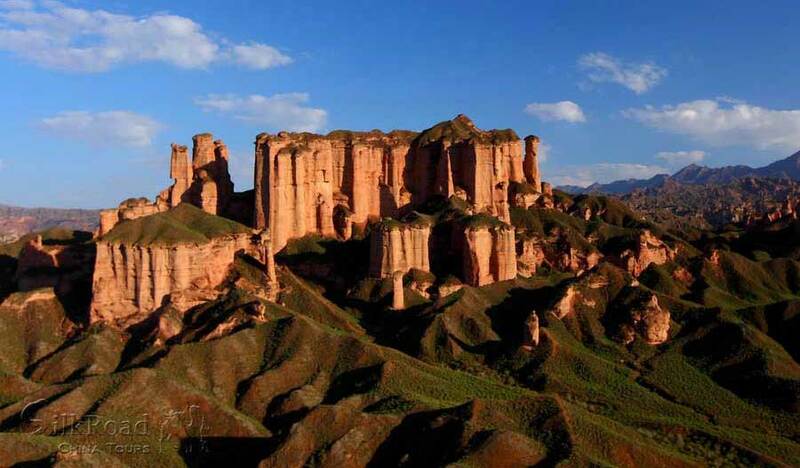 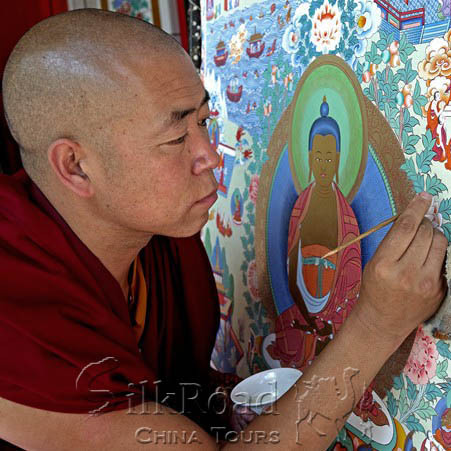 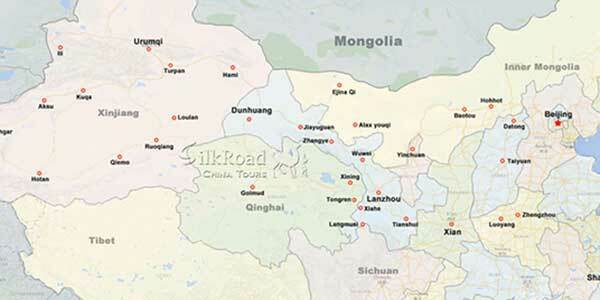 It will cover part of the Qinghai-Tibetan plateau with its most renowned monasteries. 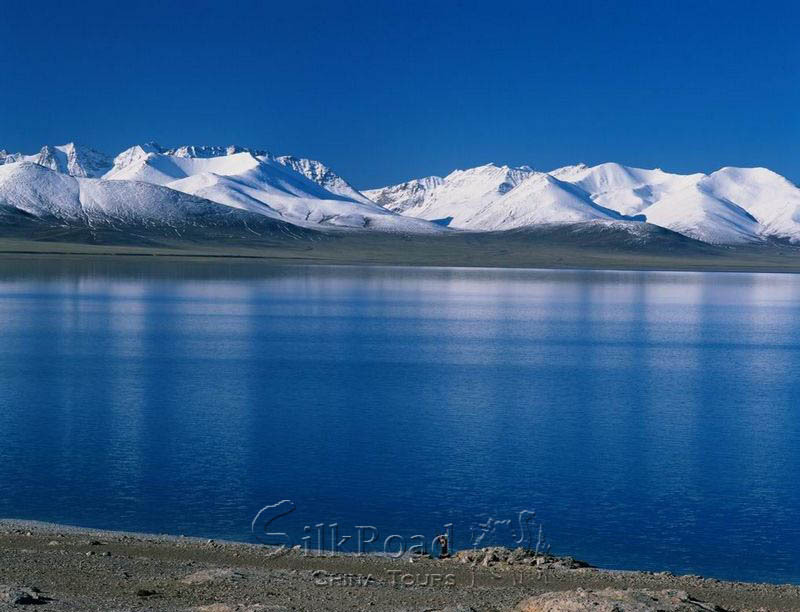 The snow caped Qilian Mountain with its beautiful slopes. 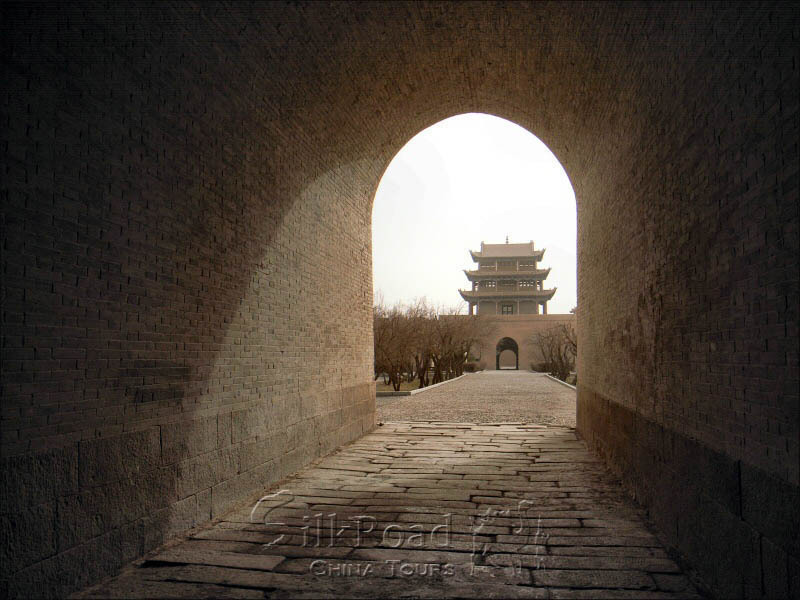 The famous Hexi corridor with the Great wall and Buddhist grottoes. 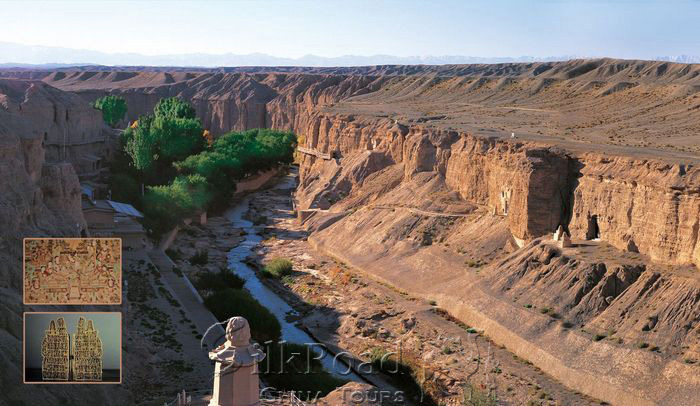 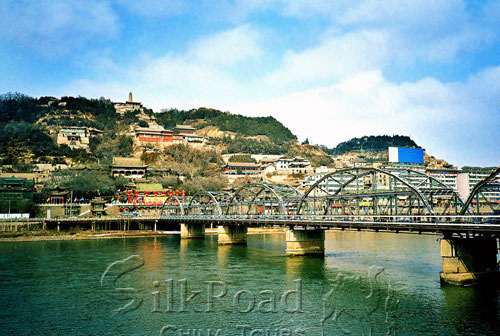 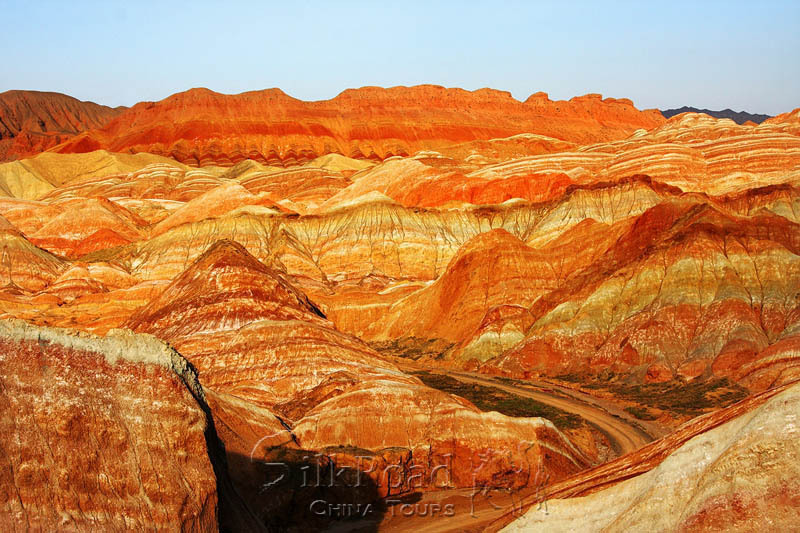 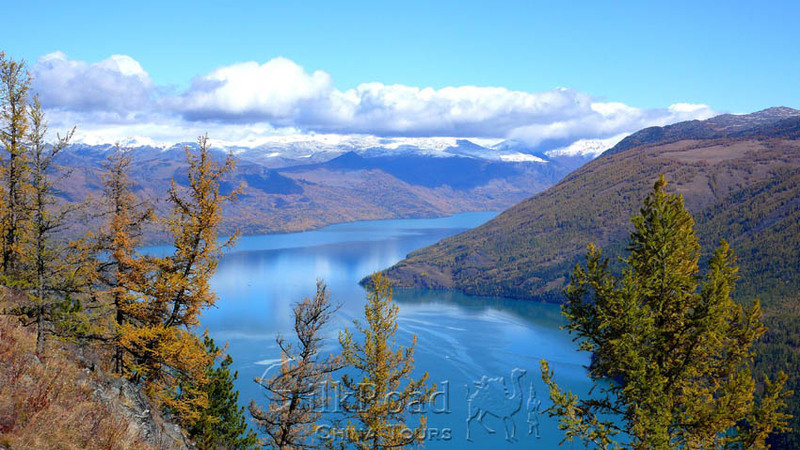 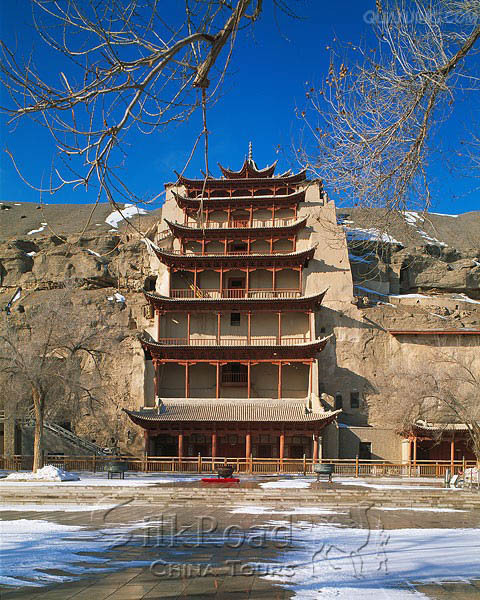 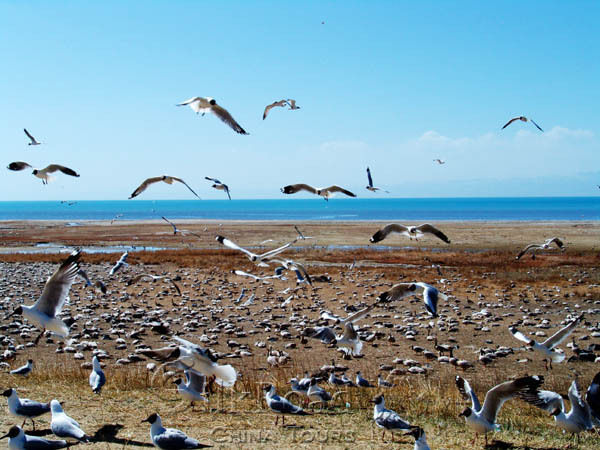 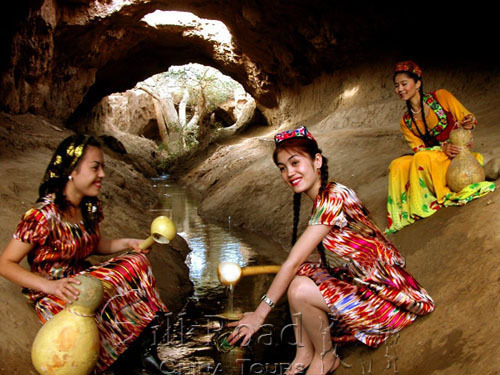 Xinjiang Uygur Autonomous Region with its beautiful scenery and historical sites. 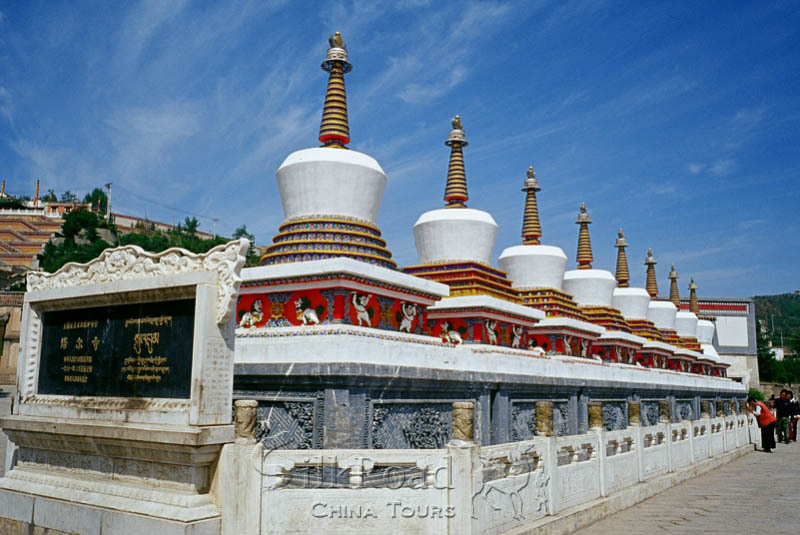 Tour Price: From 2698 Note!